"The Research Group of Constitutional and European Law at the University Pompeu Fabra in Barcelona is organizing an international workshop for talented PhD students from the universities across the 47 member countries of the Council of Europe. Our University would like to invite fifteen doctoral students who are involved in the research on the ECtHR's case-law. The selected students, at different stages of their dissertation process, are expected to present the salient topics of their research. 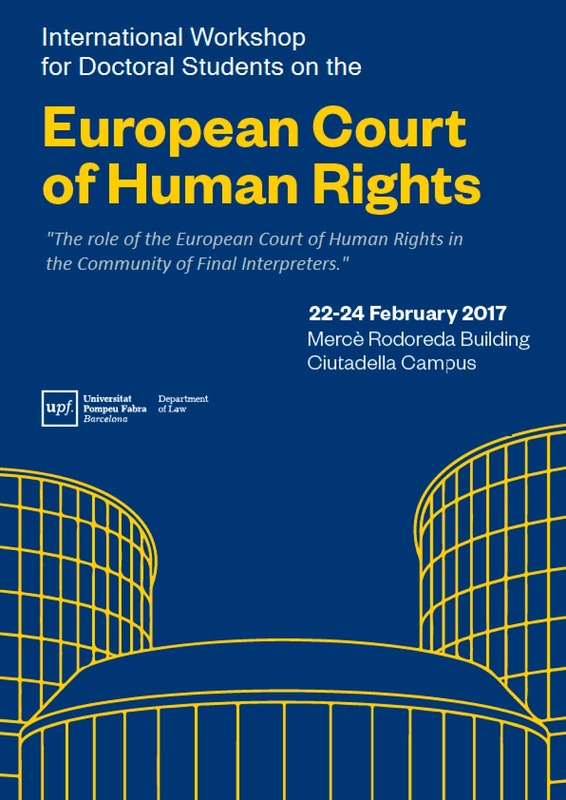 This is a unique opportunity for the students to share their academic experience with other colleagues and to get feedback on some specific questions typical to the ECHR-related research from the prominent local and international scholars. The event will be held in Barcelona on 22nd-24th February 2017. In order to participate in the selection process, please send your abstract proposal (max. 300 words) and a motivation letter to echr.workshop at upf.edu The deadline for submitting proposals is 27th November 2016. Selected participants will be informed by 1st December. Participants will be chosen based on their motivation and abstract proposal. The participation at the workshop is free of charge; the students are expected to pay their own travel and accommodation expenses; we will provide some useful information about the convenient accommodation spots in Barcelona. Our University will cover the costs of the dinner at the restaurant the first day of the event and will invite all participants for lunch on the following two days. 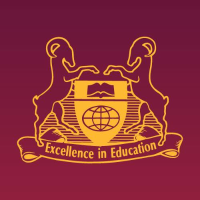 There are 5 monetary contributions available of up to 300 Euro each for students from eligible countries in order to facilitate their participation at the event. The workshop will start on 22nd February at 15:30 with a conference open to the general public. Among the prominent local scholars will be a contribution from Prof. Steven Greer from the University of Bristol. After the conference there will be a space for a Poster Session in which the participant PhD students will have an opportunity to present their research in a schematic manner. Afterwards, an informal gathering with all the participants and a dinner is planned at a restaurant. On the next day, two working sessions are scheduled, in which the doctoral students would present their short contributions. The sessions will start with a key note presentation prepared by the local and international facilitators. 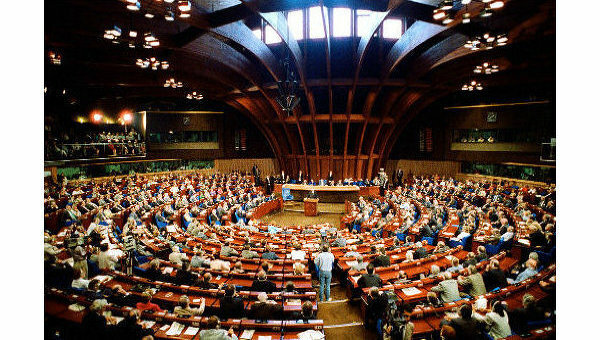 In the morning of 24th February, there will be a third working session and a conclusive discussion. After the lunch break we will attend a final conference with contributions from the Justice Luis López Guerra and Prof. Geir Ulfstein. Please see the program attached. We hope to see you soon in Barcelona!" 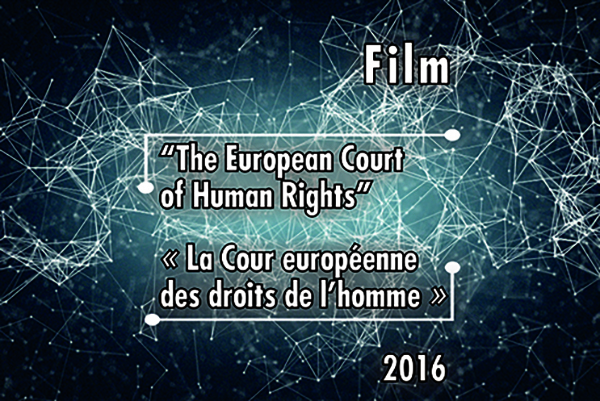 "A new film presenting the European Court of Human Rights has just been produced. Aimed at a wide audience, the film explains how the Court works, describes the challenges faced by it and shows the scope of its activity through examples from the case-law. The film is currently available in French and English, but will be issued in other official languages of the member States of the Council of Europe." "The European Court of Human Rights has long abandoned the view that human rights merely impose obligations of restraint on State authorities (so-called negative obligations). 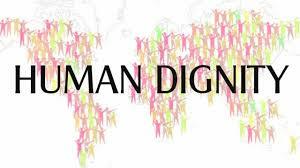 In addition, States are under positive obligations to take steps to actively protect and ensure the rights and freedoms guaranteed by the European Convention on Human Rights. 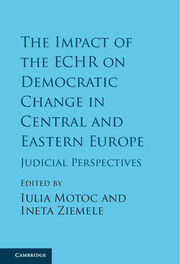 While the concept of positive obligations has become increasingly important in the jurisprudence of the European Court, it remains relatively under-explored in the literature. This book goes beyond the existing scholarship by analytically, critically and normatively engaging with the Court’s positive obligations case law in a comprehensive and in-depth manner. The book begins by providing an overview of the Court’s jurisprudence in this area. Building upon this overview, it brings to the fore the legal methodological consequences attached by the Court to the labels of positive and negative obligations. It moreover critically examines how the Court constructs the distinction between positive and negative obligations, building upon the underlying distinctions between public authorities and private entities, on the one hand, and State action and inaction, on the other. The central argument made in this volume is that in a positive State, in which the authorities have affirmatively intervened in so many areas, it has become increasingly difficult to draw a baseline to properly distinguish between action and inaction. Finally, the author makes suggestions for legal methodological change. 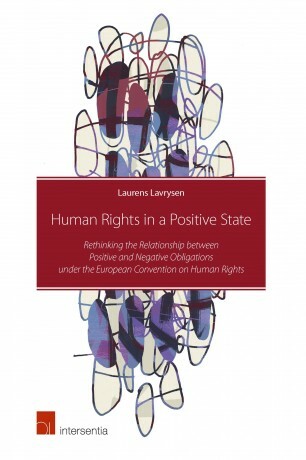 This book will prove to be highly valuable for any practitioner or academic interested in the law of the European Convention on Human Rights."